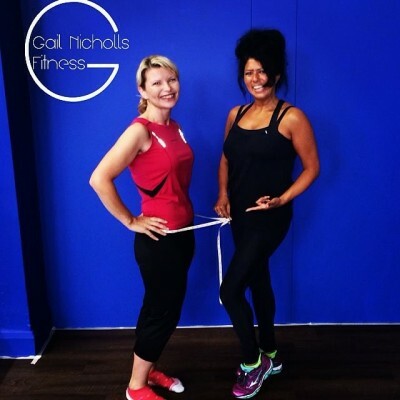 Gail Nicholls Fitness | Lisa – what an inspiration! 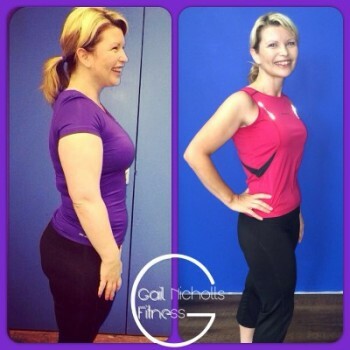 You are here: Gail Nicholls Fitness / Testimonials / Lisa – what an inspiration! I decided to write my testimonial to show that exercise is for everyone and has enormous health benefits. This is my fitness journey. 5 years ago I was diagnosed with Rheumatoid Arthritis which is an auto-immune condition, which can cause damage to the joints. Up until this point I did exercise 3 times a week including aerobic and weights workouts. At the point of being diagnosed with RA I couldn’t walk, couldn’t grip anything, my hands were extremely painful and swollen. I was frightened and uncertain on what the future held. I attended numerous hospital appointments and some of these included having physiotherapy and occupational therapy. I totally lost all of my confidence in regards to exercise. I was scared to go to the gym as I was unable to grip weights. Around this time I succeeded in giving up smoking but with doing this and together with no exercise I started to gain weight. Two years ago I started to exercise gently, I started to swim with my daughter Rosa. 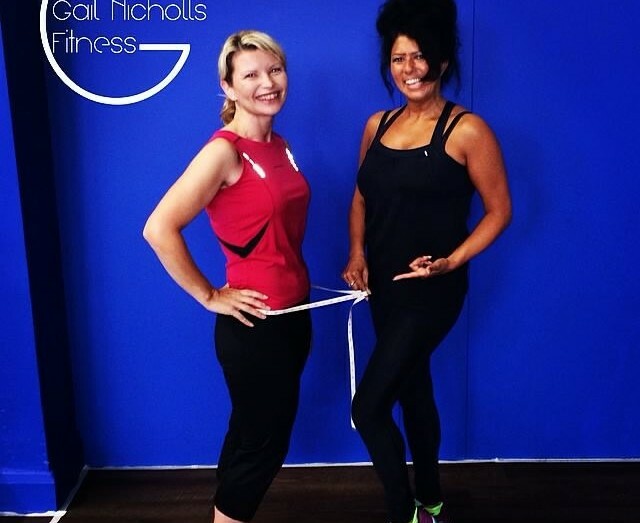 In November 2014 my friend asked if I wanted to start Zumba classes with Gail Nicholls. 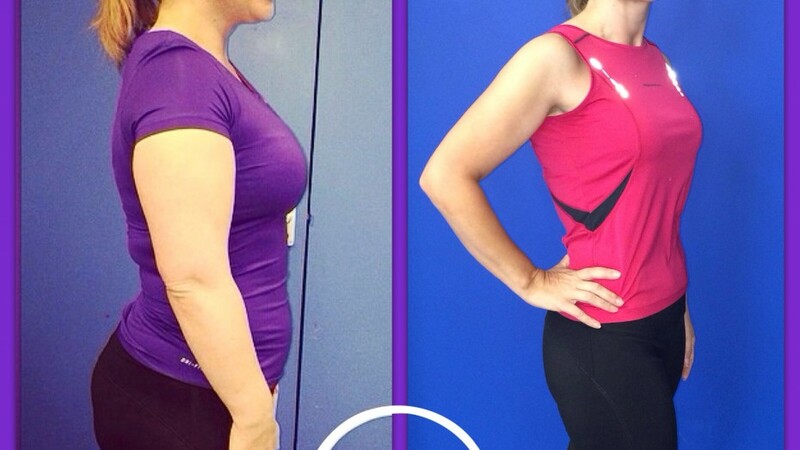 I told my friend that I knew Gail from years ago and that she had been my personal trainer. I started Zumba, I found it difficult at first as I hadn’t done any aerobic exercise for a long time. I really enjoyed the class and made many friends. Gail then told me about boot-camp and I just thought.. I can’t do that!! I thought that it would be too difficult. I talked to Gail about it and joined at the beginning of March. At first there were lots of exercises I couldn’t do, some because I wasn’t fit enough and some because I found them difficult due to having arthritis in my wrists. Gail gave me lots of alternative exercises to do. I never felt out of place and everyone at boot-camp helped and supported me. 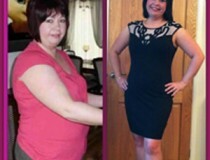 7 months later and 3 stone lighter I feel amazing. I feel healthier, fitter, stronger and more confident. Because I am now stronger I can now do all the exercises at boot-camp. As a result my arthritis has become easier to manage. I am in less pain and have fewer symptoms. My hospital consultant has reduced my medication. My health has improved significantly. 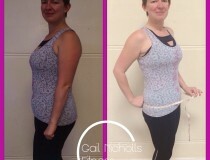 A big thank you to Gail, Vaughan, everyone at Bootcamp and Zumba for their encouragement and support. A big thank you to my daughter Rosa, mum, family and friends for their encouragement and support.